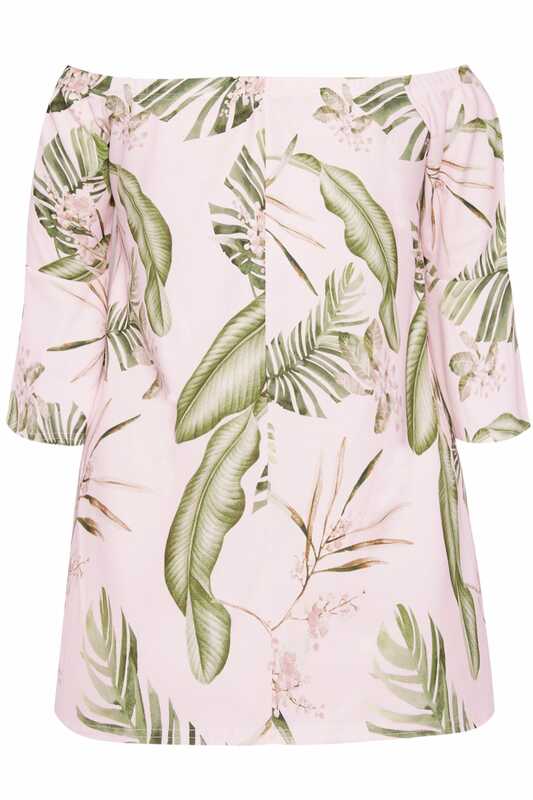 Get on-trend this season with this Tropic-inspired floral top. 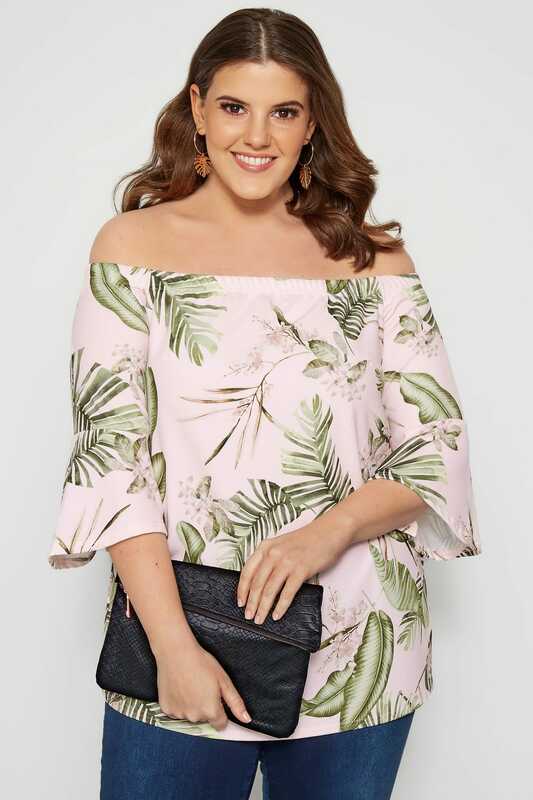 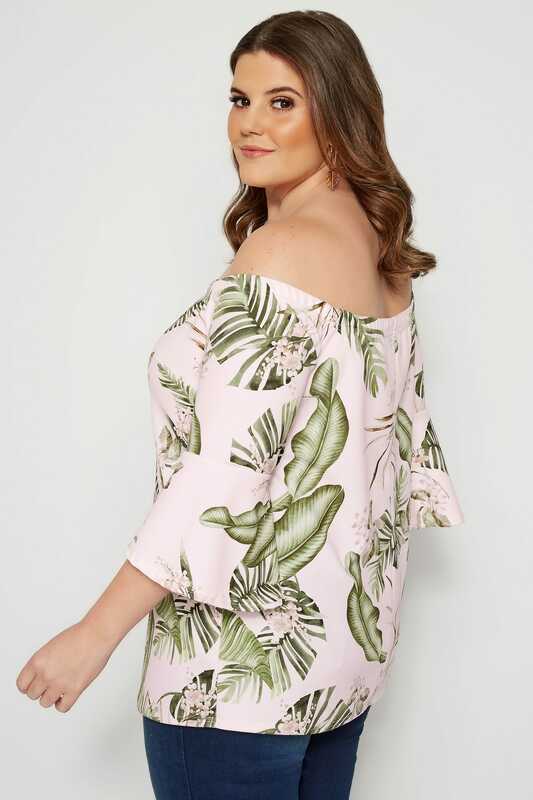 With a chic off-the-shoulder design, it features statement flute sleeves and a bold print for maximum style impact. 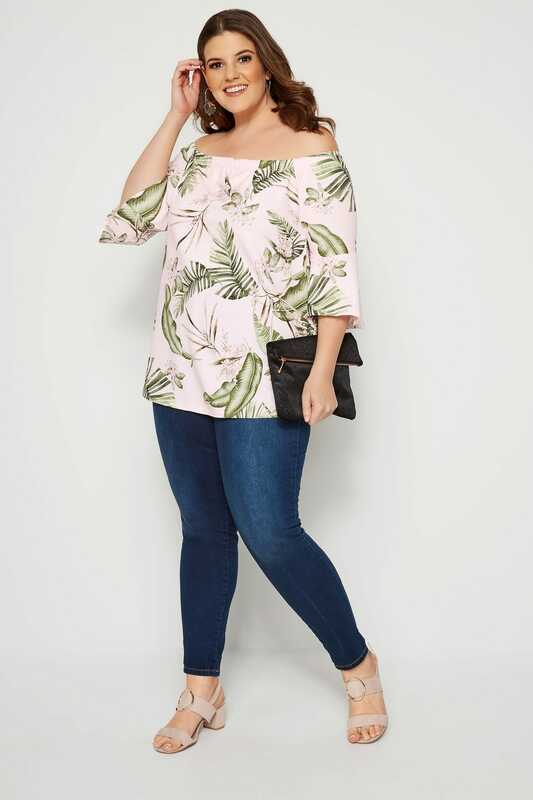 Dress it up with heeled sandals and jeans in the evening, or team it with cropped jeggings and flat sandals for an easy everyday wear. 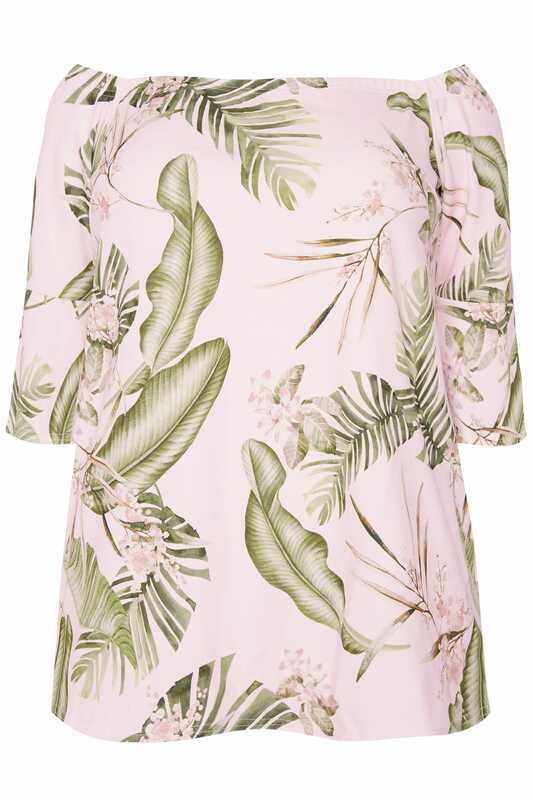 Dress it up or dress it down, it will be your go-to top this season.